Have you ever wondered what the subreddit “ShittyBattleStations,” hammerhead sharks, and the Internet have in common? But I recently discovered that the three seemingly unconnected entities all stretch my sense of nostalgia. ShittyBattleStations is a subreddit where people share photographs of their gaming environments. Imagine bad camera angles of a bean bag chair, milk crate, high-powered computer, and a gallon of water. It’s a place for snapshots of a subculture interested in avoiding the complex world — a subculture that reminds me of my own sad attempts as an adolescent to master Donkey Kong, since people scared the daylights out of me. And I’ve been a fan of hammerhead sharks ever since Momaw Nadon’s cameo in the original Star Wars. The Internet? Well, in the beginning, only a select few were entertained by slow-loading, grainy information and pixelated images. I stood aloof, fearful. The introduction of Google Glass — Google’s wearable technology. Let me simply say this: it can do everything your iPhone can do, but from a tiny device that sits on the frames of your glasses. As you might expect, it draws attention like a walking hammerhead shark, has its own subculture of users (early adopters), and utilizes the Internet. But. But. But! Will it become an essential, commonly used tool? How widespread will the technology be twenty-five years from now? Does Google Glass have a future? 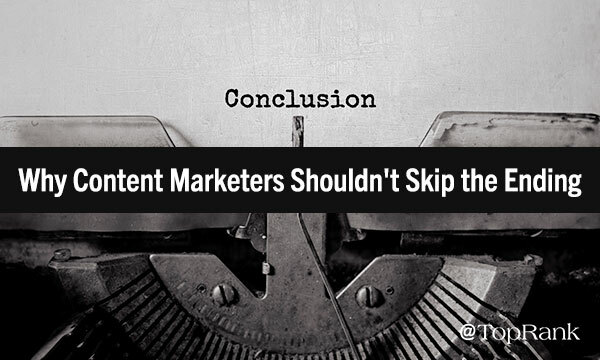 Should writers and content marketers even care? And since we’re on the subject of Google, how much attention should we give Google+? I decided to ask Google Glass expert Rob Garner for his opinion. Rob is Chief Strategy Officer at Advice Interactive Group and author of Search and Social: The Definitive Guide to Real-Time Content Marketing. Here’s an excerpt of our conversation where he answered all of my burning questions. How practical is Google Glass? I’ve been a Google Glass Explorer since last July, and I’m fascinated by the future prospects of this technology, as well as other wearable computing. Right now it could be considered elite, but when the price drops to where everyone can obtain it, it will be heavily utilized. Google Glass will literally make you see some things differently in terms of data overlays in the physical world and ergonomics. Will the average person get value out of it? The only people who seem to be jaded about it are folks who haven’t tried it and those who perceive it as a threat to privacy, which is actually a non-issue when compared to other things people have commonly accepted in their lives, such as biometrics and airport full-body scanning machines. The bottom line is that Google Glass is for everybody, and in a way it’s like a reinvention of the Internet. I remember when the Internet first started, and a lot of people didn’t think it was viable. I should be recording reactions to Google Glass now, so I can play them back in 20 years. Should marketers and advertisers use Google Glass? There is a huge first-mover advantage for marketers who figure out smart ways to use it with their businesses. If you can’t think of a use, you probably haven’t thought hard enough. What about content marketers? Does Google Glass change how you consume content? I really love Google Glass for hands-free photography and sharing, which is one of its most popular uses. 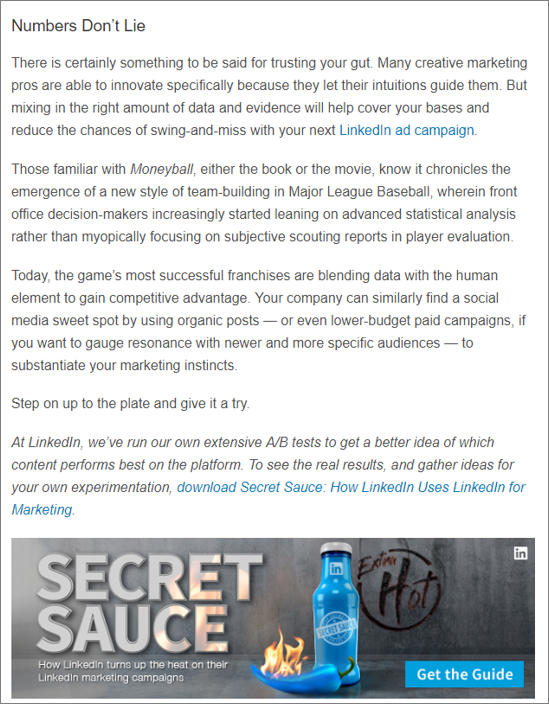 For real-time content marketing, nothing beats it. I can take a photo and share it on any one of several social networks within seconds. And it’s compelling because it keeps social audiences up-to-date on immediate news, whatever that may be for you or your business. I don’t sit around taking shots of my desk at work, but when I’m at an event and see something interesting, it’s a quick content win. In addition, the voice-to-text capabilities of Google Glass are very impressive. You can actually post and share text to social networks by voice alone. What is Google Now? Is it useful for content marketers, brands, and advertisers? Why? Google Now can be thought of as Google Glass’s brain. It combines a number of Google services, like Gmail and Google Calendars, and actually ties in some real intelligence. Google Now (via Glass or smartphone) will tell you when you have an appointment, so you don’t have to check your calendar. If you’re traveling, Google Now will update you if your flight has been delayed. It basically ties in your data in a very useful way. What’s it like to wear Google Glass everywhere? How do people react to the device? Some days it’s like being a celebrity, and other days you don’t feel like having the attention. I typically wear it for 10 to 20 percent of the days I’m using it and have found certain situations where it’s a must-have, like driving on a long trip or going to a conference. A lot of people give me what I call the “caveman” look. When they see Google Glass, they kind of hunch around and look up and down at it, the way I picture the first cavemen encountering fire would act. Kids love it, and generally most people are awed by the prospect of having the equivalent of an iPhone strapped to your face. It’s a lot of fun. Vic Gundotra (the man behind Google+) is no longer with Google. What’s the future of Google+? We’re going to see continued use of the platform throughout Google’s other products and services. Would you recommend Google+ to content marketers who aren’t currently using it? I recommend it to marketers who are concerned about their Google visibility across various Google channels and those who want to reach its users. It’s also a must for authors and publishers, which includes just about everyone on the Internet. Is Google+ still the best social media platform for content marketers? Yes, I do think it’s the best platform for content marketers. Google+ is the perfect synthesis of search and social together, especially as it relates to content production and consumption. No other social network has the raw algorithmic power to process content for relevancy, recency, authority, and theme than Google+. 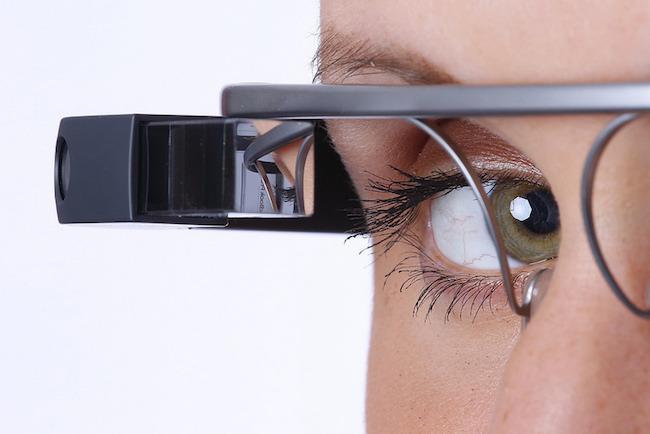 Do you think Google Glass will play an important role in content marketing? Can you think of creative ways to use the new technology to benefit your business? Join the discussion on Google+, and let us know if you’re ready to embrace looking like an Internet-enabled hammerhead shark! Flickr Creative Commons Image via FotoDB.de. The post Google Glass Offers a First-Mover Advantage You Shouldn’t Overlook appeared first on Copyblogger. Content marketing is about serving customers, not pushing product. Only once you serve those customers (and build up trust) can it become an effective vehicle for selling. Read this MarketingSherpa Blog post for two ideas for serving customers when your product isn’t right for them. Does the government want to regulate the Internet? It really depends on who you ask. Internet freedom fighters say legislation like SOPA and CISPA are thinly veiled attempts to regulate the Internet. The government, however, claims that it’s strictly taking a hands-off approach. The House reaffirmed its hands-off approach in legislation it passed yesterday evening. The bill, H.R. 1580, is titled “To affirm the policy of the United States regarding Internet governance.” If you couldn’t tell from the title, it’s simply a resolution saying that the United States will continue supporting the multi-stakeholder approach in regards to Internet development. It’s encouraging then that the bill was passed unanimously. Of course, no congressman would be caught dead voting against the bill as it would suggest that they were in favor of some rather unpopular suggestions made during a U.N. meeting on Internet governance late last year. Now, this is a good thing. It’s nice to see that at least the House is all for an Internet free from government control, but it’s unfortunate that the House sees a difference between control and intervention. SOPA, PIPA and CISPA wouldn’t hand over control of the Internet to the government, but it would give the government untold powers to intervene. It’s much the same argument that countries like Saudi Arabia and China made during the ITU conference last year. They weren’t arguing that the Internet be placed entirely under their control. Instead, they argued that they should be given power over their corner of the Internet to intervene when things got out of control. Granted, CISPA and SOPA were never advocating something like the Great Firewall of China, but they could spiral into something similar if allowed to take effect. In short, the Internet is a precious resource that has flourished thanks to the current multi-stakeholder model. It’s encouraging to see the U.S. government continue to recognize this, but it’s high time the U.S. government also recognize that its attempts to regulate the Internet would violate the very resolution the House passed last night. What’s Your Content Marketing Plan of Attack? Read (and apply) this article. In this infographic, Mr. Charlton takes a creative look at the “war of content”, and what it takes to win it in light of Google’s Penguin and Panda updates. If you’re looking for shortcuts, easy wins, and fast traffic, you’re in for an ultimately lonely ride online. Same as it ever was, but now on steroids. 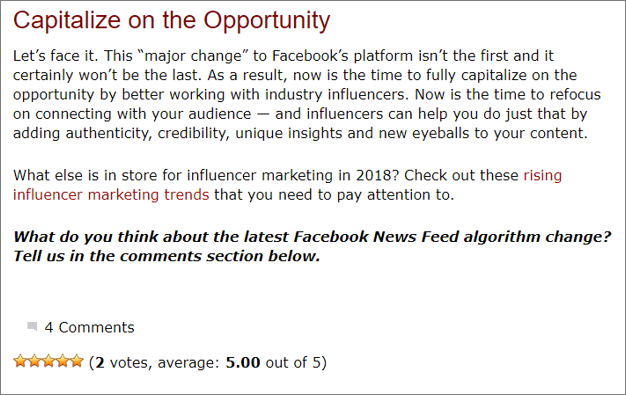 There’s been a lot of this type of post going around lately, but Ms. Dalley has put together such an impressively readable and useable set of strategies here, that I couldn’t not link it (Content Marketing 101, indeed). Don’t miss this statistical review of what works on Twitter — and when. This is one of those things that the normal digital publisher never really thinks about, but then clearly sees the value in, after the fact. Mr. Morris is particularly skilled in this type of teaching and writing, and I’ve become grateful for his take on all kinds of topics surrounding WordPress, and its application to publishing online. 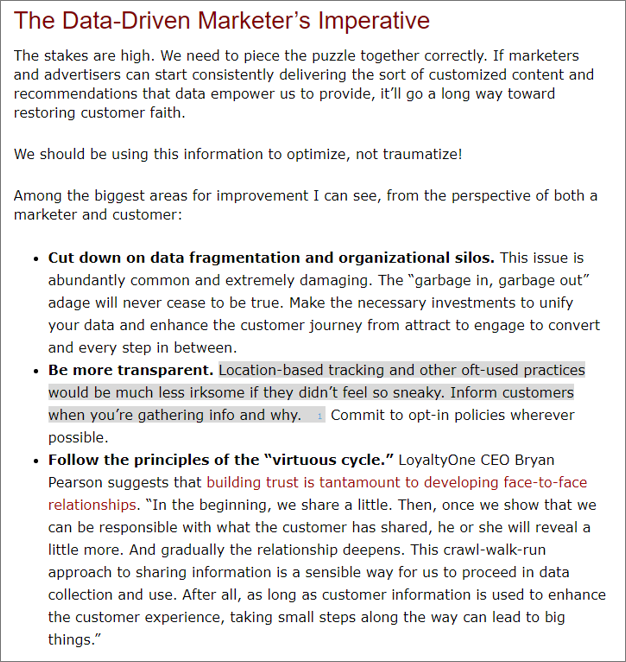 Though not specifically written for email marketing, much of Mr. Godin’s 2008 mini-manifesto on email is relevant to its good practice. Whether your business is largely powered by email, or you’re just sending links to grandma, everyone who uses the original digital medium can benefit from running through this checklist before hitting send. $ 30,000 in eBook Sales. In 2 Months. In the relentless race to deliver what we think the Internet (or its citizens) want, we tend to get cute with our strategies and tactics. What’s forgotten is that people want the same things today as they/we did yesterday. We are an ancient race, and the elemental stories we crave — the ones that truly move us — haven’t changed in thousands of years. Nice reminder of that here, from Mr. Aughtmon. Struggling a little bit with your 140-character content plan? Skillful brevity is tough, but Mr. Gelberg delivers with a simple, no-nonsense list that’ll serve your company well on the blue bird’s site. I sometimes wonder how many strokes and heart attacks the Internet has caused poor old English Lit professors. I love those tweedy folks (really), but their day — for better or worse — is done. The Internet has effectively killed off vast blocks of text, strict grammatical useage, and archaic literary structures. Oh, you can still write like a mid-nineteenth century novelist if you choose to, but you’ll pay the price in readership and in getting your ideas out into the world. So, just how readable are you online? Yeah, Ms. Napoletano likes her language. No, she was not paid a dime to write this article. Hers is a common story among publishers online (hell, it used be our story), and it’s why we brought Synthesis Managed WordPress Hosting into the world. If your website drives your business, your website had better just work. Mr. Pressfield wrote a new book. If you’ve read The Art of War, you’ve been waiting for this one for a long time. He also started a new blog, and fired it off with a beautiful ode to the legendary pros of the blue collar workforce. We digital workers have a lot to learn from our analog ancestors. If you want to grab more useful links (than the seven we highlight here) every week, follow @copyblogger on Twitter. Content can take you a long, long way in your business goals. But, just like a bad weekend in Vegas, its power can also lure you into some practices that can leave you destitute and confused. Allow Mr. Sammy to guide you through those potential thickets. Seth. Blogging. Advice. List. Mr. Patel is hitting all the hot buttons of readability in this supremely useful post, highlighting his observations of just how Mr. Godin does it. Ms. Conradt retells the unusual story of one of the most famous advertising slogans ever written, a good example of the Content Crossroads approach to creativity. Sitting down and sweating blood is not a pleasurable way to create. It’s also not very effective. Keep your eyes (and ears) open to the passing world around you. Make connections. Write it down. Prosper. In this short, powerful interview, Douglas Rushkoff speculates (correctly) how marketing will work in the near future. Hint: some of us are already there. When should you start marketing? If you’re in the business of selling products, services or ideas, you already are marketing … for better or worse. Ms. Kissane hits a universal nerve with these two pitfalls. The first will ultimately determine how much revenue potential you’ve got. 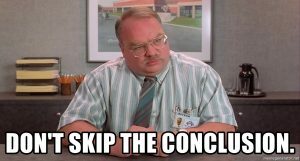 The second, whether you’ll continue with your content strategy at all. What if you could peer into the specifics of a professional content campaign that generated actual results, actual revenue? I’ll give you at at least two immediate ways to do so: 1. Read and observe copyblogger.com closely (it’s no secret that we practice what we teach by practicing while we teach), 2. Read Mr. Kirkpatrick’s case study linked above.